Holiday stress has met its match! 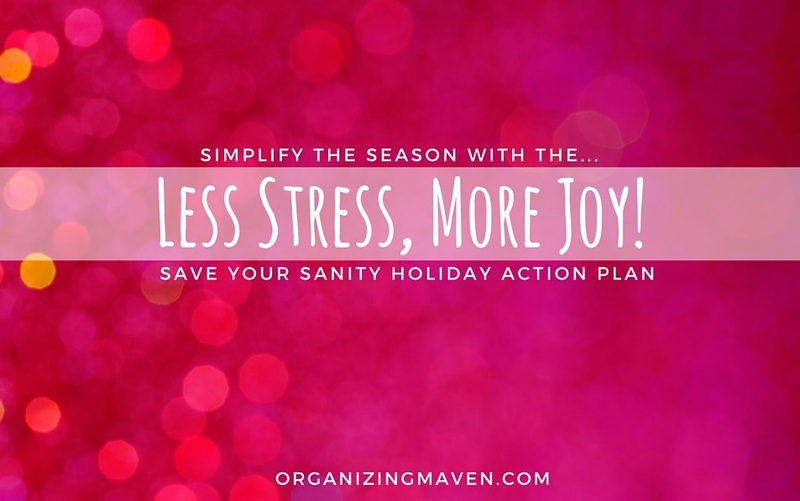 The Less Stress, More Joy Holiday Action Plan helps you simplify them so you can enjoy them – for real! 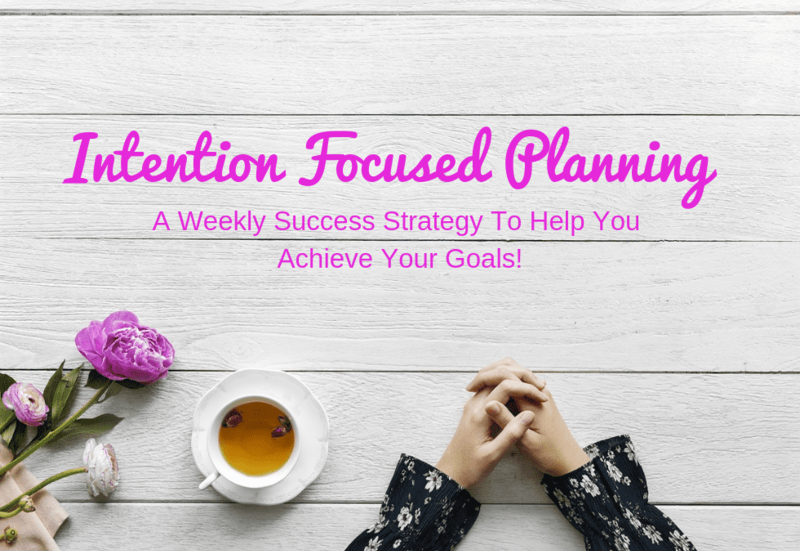 Learn more and sign up for free. 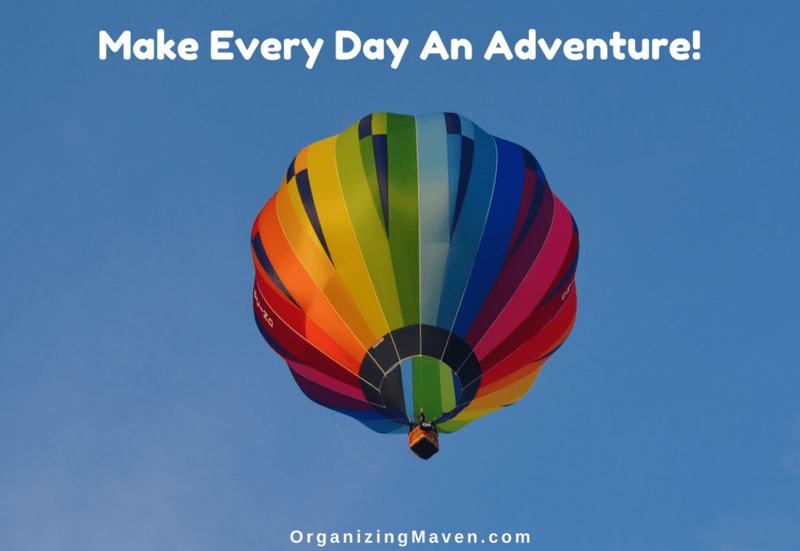 Enjoyed any good adventures lately? You might be laughing and saying you don’t have time (or money) for grand trips. But here’s thing, adventure can happen any time, any place. 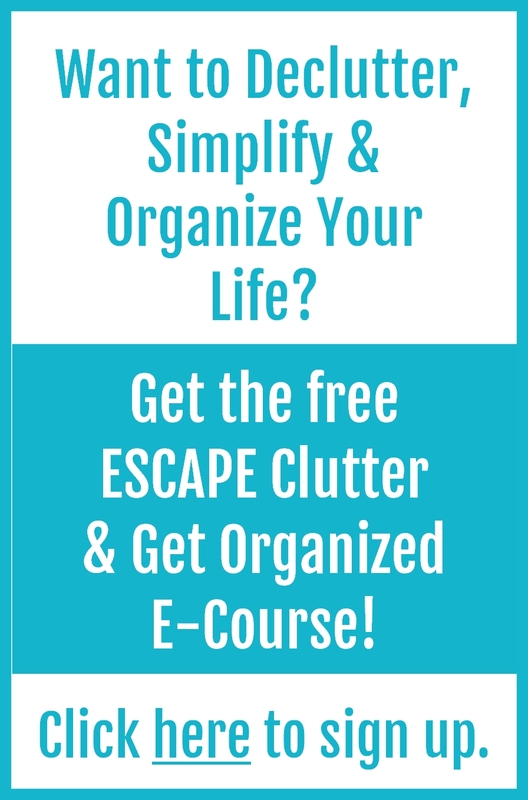 Even decluttering can be an adventure! Here’s what I mean, and there’s a little challenge for you. 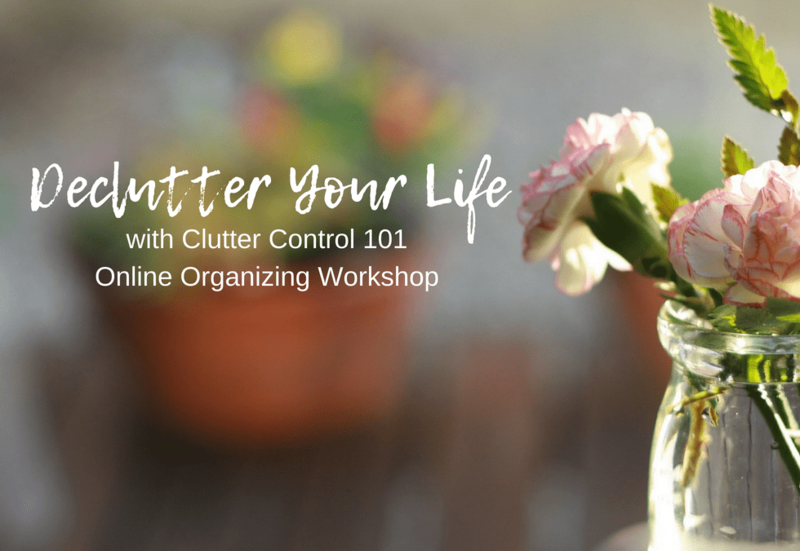 Guilt can wreak havoc on our clutter clearing efforts. 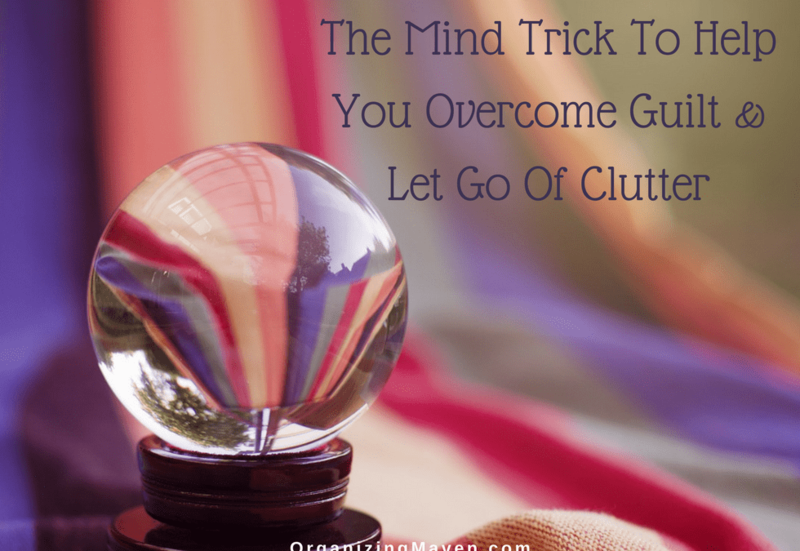 If you’re feeling too guilty to let go of perfectly good stuff, I totally get it! 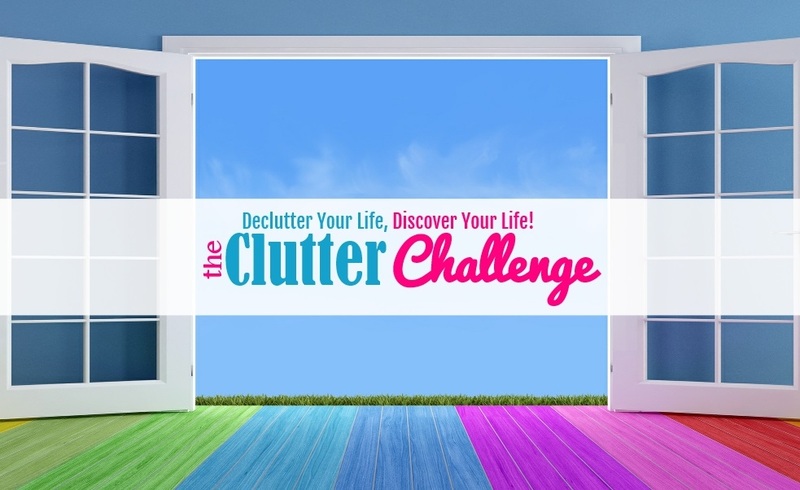 But I also know that if you want to live a clutter free life you’re going to have do something to manage that emotional challenge. Here’s a mind trick to help you do just that!